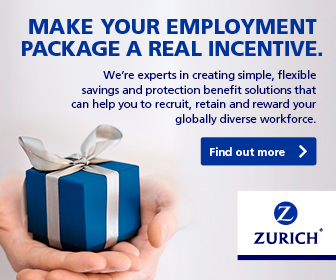 Lockton hosts its Global Benefits Forum May 4 – 6, 2015 in Barcelona, Spain. 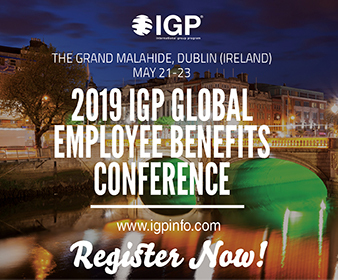 This annual event brings together employee benefits professionals from around the globe interested in enhancing their international benefits acumen. 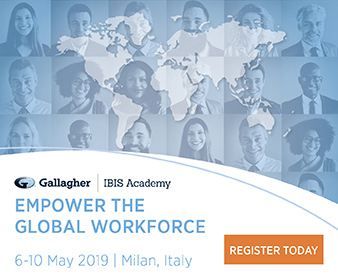 The event provides continuing education credits for attendees with professional designations such as Global Professional in Human Resources. 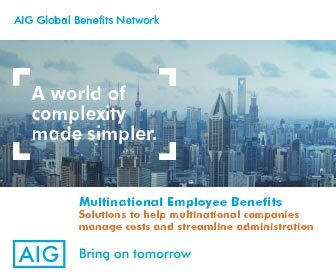 Survey: What Do You Expect from Your Global Employee Benefits Publication? 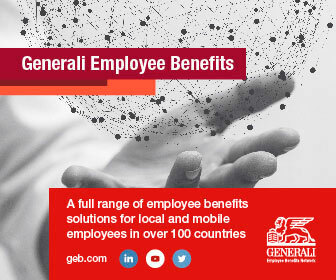 In order to align Global Benefits Vision with the needs of the global employee benefits industry, we conducted a survey in November and December 2014, asking what potential readers would like to read in a specialized magazine and how it should be presented and distributed. In a January 2015, Cigna-commissioned “360° Well-Being” survey of motivations, perceptions, and attitudes toward overall “well-being” among the general public in Asia and other international markets, Hong Kong ranked last—and China led the pack. Countries surveyed in the Asia-Pacific region included South Korea, Thailand, and New Zealand. Hong Kongers perceive themselves as performing “poorly” across all health and well-being categories compared to other markets. Every year, from 5 to 20 percent of the people in the United States will become infected with influenza virus. An average of 200,000 of these people will require hospitalization and up to 50,000 will die.